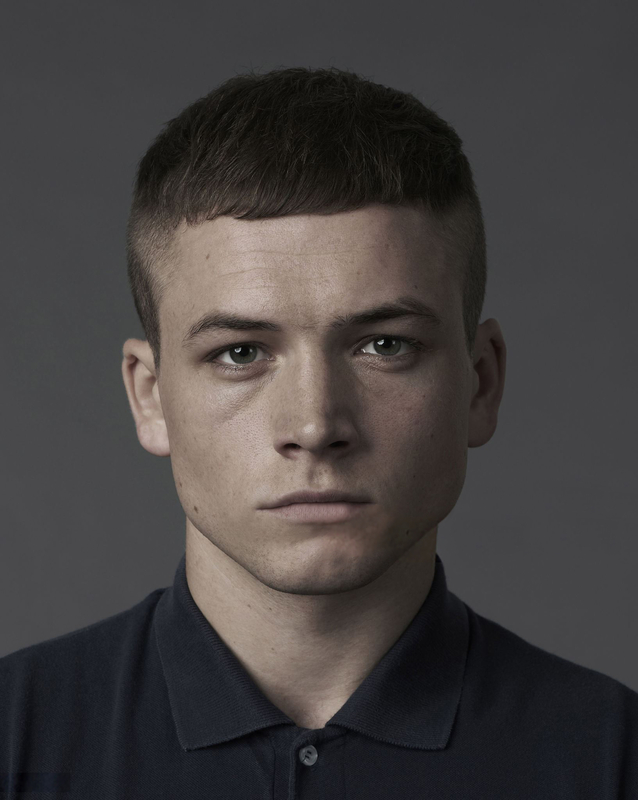 Taron Egerton Online | Taron-Egerton.Com New/Old Portrait Shoot – Taron Egerton Online | Your Premiere Source on Taron Egerton Since 2014! I’ve added a new/old picture of Taron from a portrait shoot he did back in September 2013. Check it out below! New Layout & Photoshoot Update!